The NY Rangers just didn't get it done during the 2010 - 2011 season. 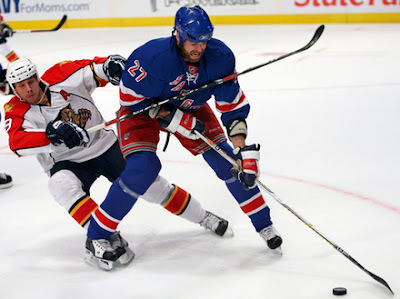 Read what should happen during the NY Rangers Off-Season . Enjoy NHL rumors, news, talk?